When: Sat., Sept. 21, 2-4 p.m., Sat., Sept. 28, 2-4 p.m., Sun., Sept. 29, 2-4 p.m., Sat., Oct. 5, 2-4 p.m., Sun., Oct. 6, 2-4 p.m., Sat., Oct. 12, 2-4 p.m., Sat., Oct. 19, 2-4 p.m. and Sun., Oct. 20, 2-4 p.m. Dramatized by Joseph Robinette from the story by C.S. Lewis. 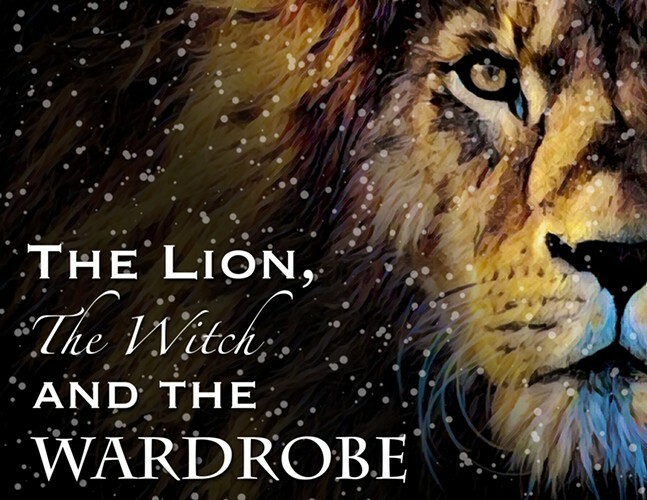 Discover the magic and mystery of Aslan, the great lion, his struggle with the evil White Witch, and the adventures of four children who wander from an old wardrobe into the exciting, never-to-be-forgotten Narnia. And join us for the Magic of Narnia Pre-show Workshops before the performance. You are invited to join members of our cast in this exciting, hands-on workshop as you create props that will be used in our show and learn a part of the play that you will be invited to perform along with our actors.